OUR TECHNICIANS FOR YOUR SAFETY DONT ! 526 GOOGLE REVIEWS 5 STAR ! 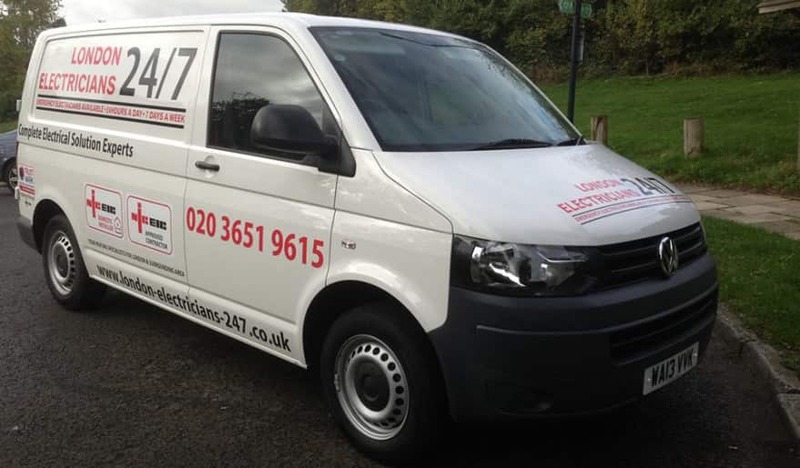 Located an easy half hour from Kensington, our competent team are able to travel throughout the area to provide the highest quality electrical service. Whatever you require, you can rely on us to have the know-how to complete our task efficiently and professionally. In addition to the extensive range of services we have to offer, including full property rewiring and air conditioning installation to name a few; we also provide a comprehensive emergency call-out service. Whenever you need us, we will be on hand to offer our expert assistance. Thanks to the variety of A roads at our disposal, such as the A3212 and the A315, we can travel to you efficiently to resolve your problem as quickly as possible. In addition to our exceptional workmanship, you can trust our prices to be competitive. With over 20 years’ experience in our field, you can trust in our ability to tackle any project, regardless of the size.